one of the gems on the smash hit album soulmatic , purple disco machine & boris d lugosch s, love for days gets the remix treatment three ways. 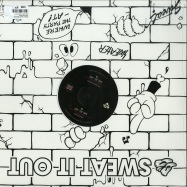 first up the master kenny dope - crisping up that shuffling rhythm with some added percussion and synthesiser arps to turn what was already a peak time soulful anthem, into a close to 8 minute extended journey drawing you in more and more with each build up and breakdown. next up the pdm offers up an extended mix of the original, a welcome sight for those djs on the club scene who have been rinsing this since the album dropped last year. 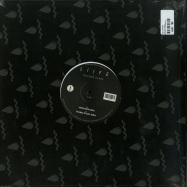 finally, motez takes you into raunchy, r&b tinged, garage territory, really honing in on karen hardings incredible vocals whilst incorporating brooding pads and sweeping fxs to create a special twist on the original. deep house done properly australian trio rüfüs amazing 2016 sophomore album bloom, previously only available in australia, gets a welcome, worldwide release. 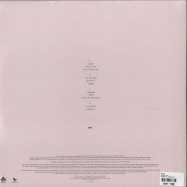 featuring the singles you were right and like an animal! 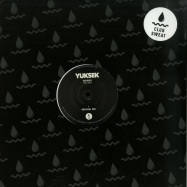 its a journey through richly layered synths behind driving beats, atmospheric build ups and killer breakdowns all married together with tyrone lindqvist s soulful vocals. 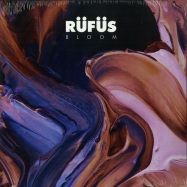 from the heartfelt epic that is innerbloom, to the uplifting melody of say a prayer for me, bloom will have rüfüs fans fall in love all over again. 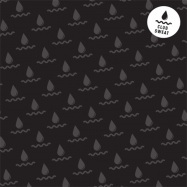 if you know sweat it out, you’d know it’s not too often we release full length albums. so with this in mind, we are extremely excited to announce our fifth ever (!) 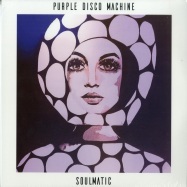 album release by international signing purple disco machine. opening the year with massive remixes for jamiroquai and gorillaz, pdm dropped his first single in 2017, body funk, back in may. it went on to become the #1 most played track on bbc radio 1 that month and is currently still the second most shazam’d song in ibiza, second only to single #2 from the album, devil in me (feat. duane harden & joe killington). 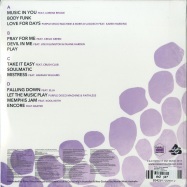 devil in me boasts all the hallmarks of a future summer anthem, comprising of a, tight sun-kissed house groove, a familiar sounding funk-driven guitar sample and a catchy vocal co-written by duane harden (from armand van helden s 1999 club classic, you don t know me ) and sung by joe killington. 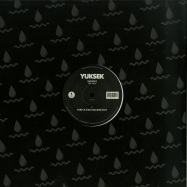 the release also features & remix by the mighty fatboy slim. 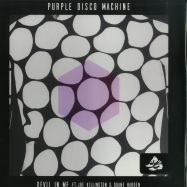 the impressive new single devil in me follows on from the recent success of purple disco machine s body funk released by the club sweat imprint, which hit the #1 spot on beatport (indie / nu-disco chart) and traxsource (nu-disco chart), becoming the most played track on bbc radio 1 throughout may, championed by danny howard & pete tong. in addition to the single, the talented german is also celebrating his recent award nomination for best house act by ibiza s prestigious dj awards. ranking as the #18 artist in beatport s all-time top 100 the accolades keep stacking up. 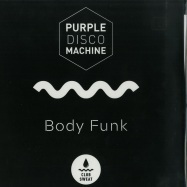 with a colossal remix resume including, gorillaz, jamiroquai, claptone, faithless, new order, two door cinema club, shapeshifters and sigma, it s time for purple disco machine to take centre stage for a full length debut worth waiting for.